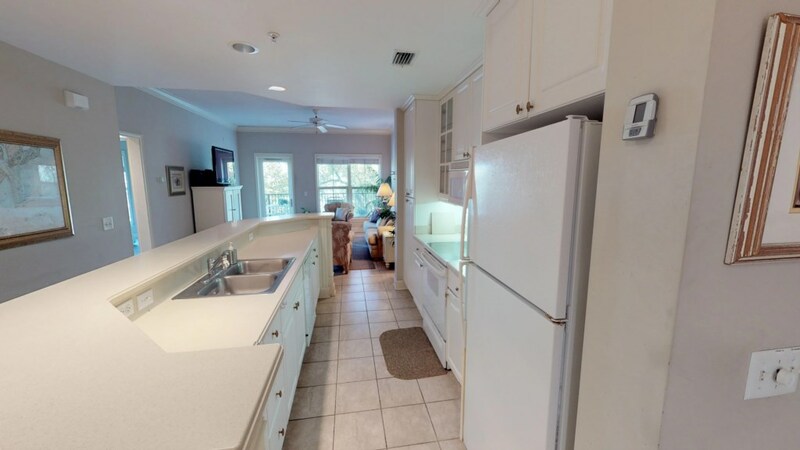 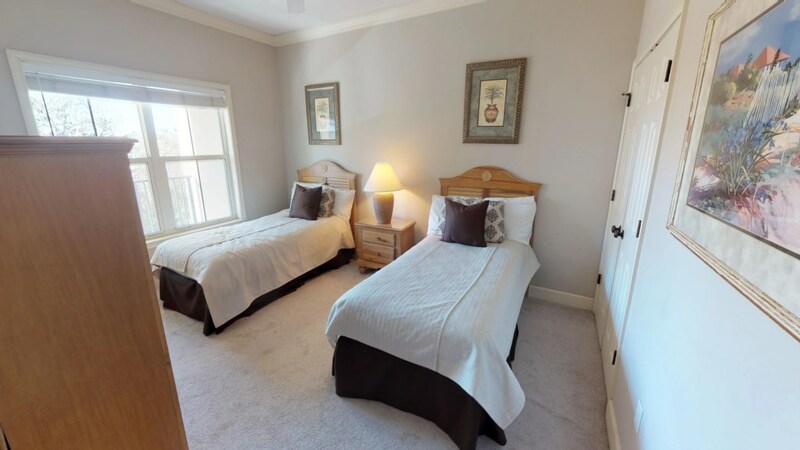 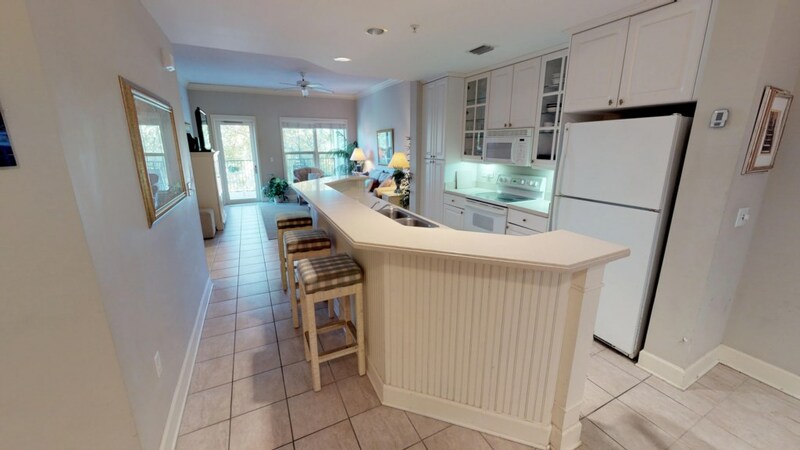 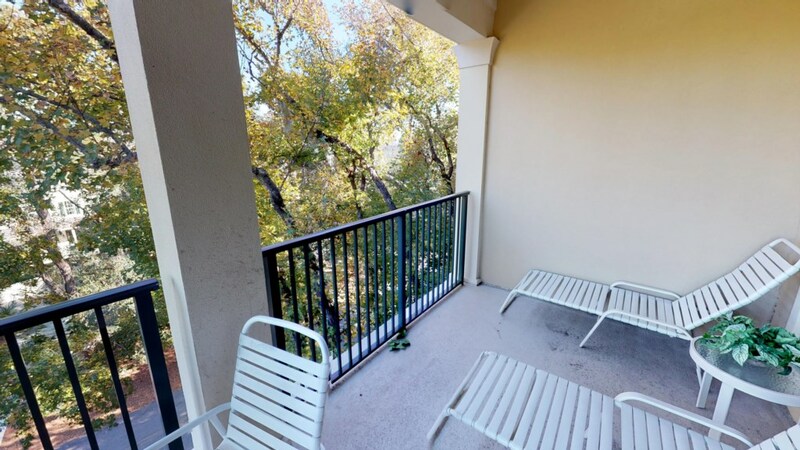 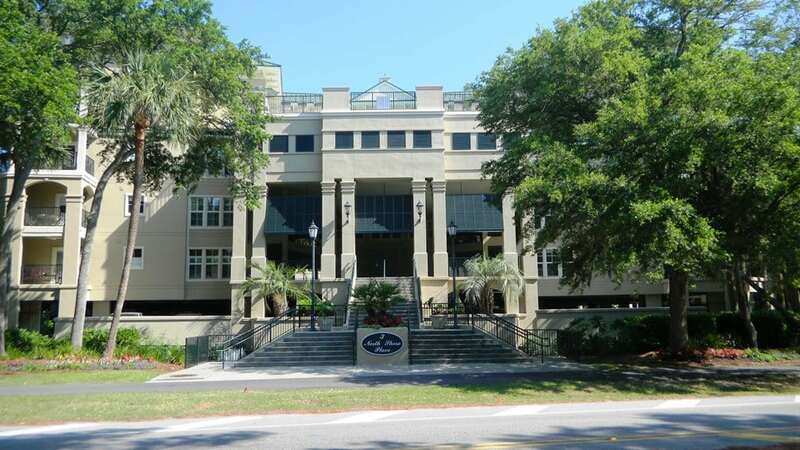 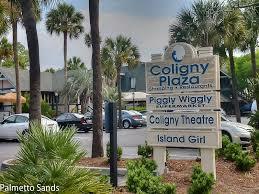 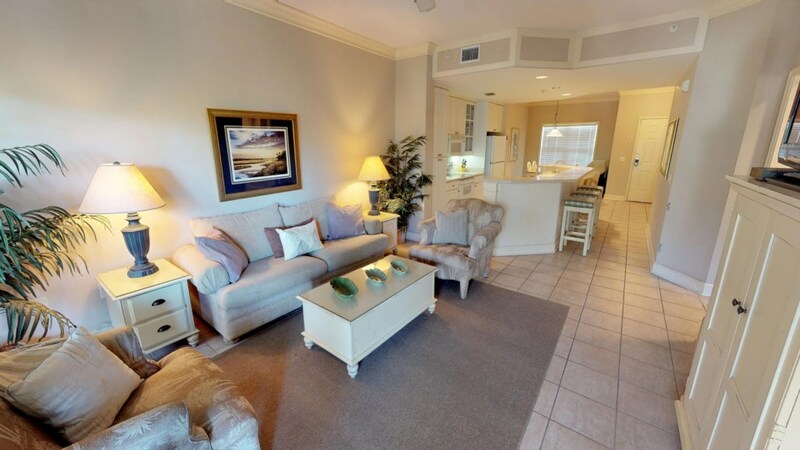 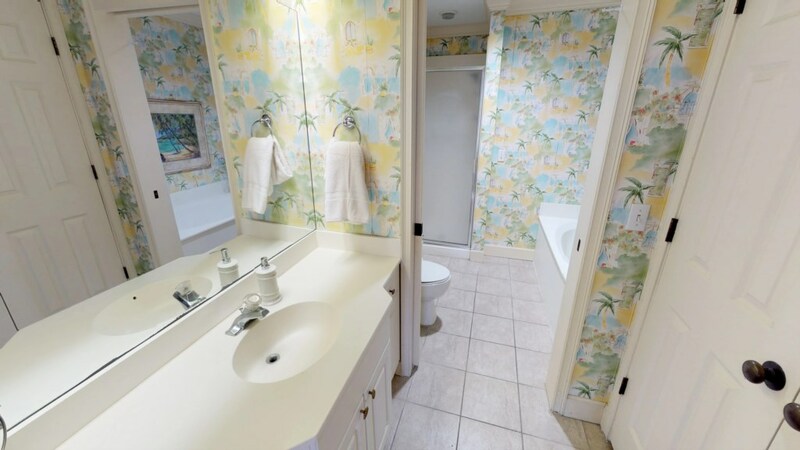 Beautiful North Shore Place is conveniently located right next to Coligny Plaza and across the street from the Atlantic! 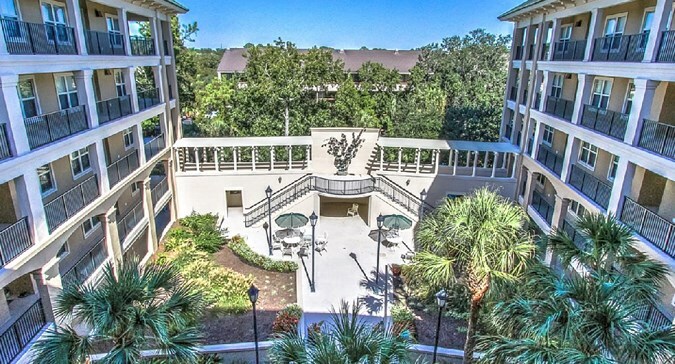 This gated building offers a covered parking garage and elevator as well as a roof top pool and hot tub. 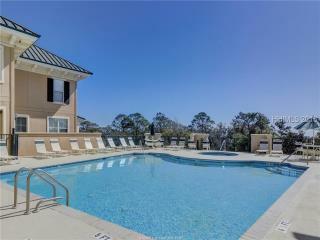 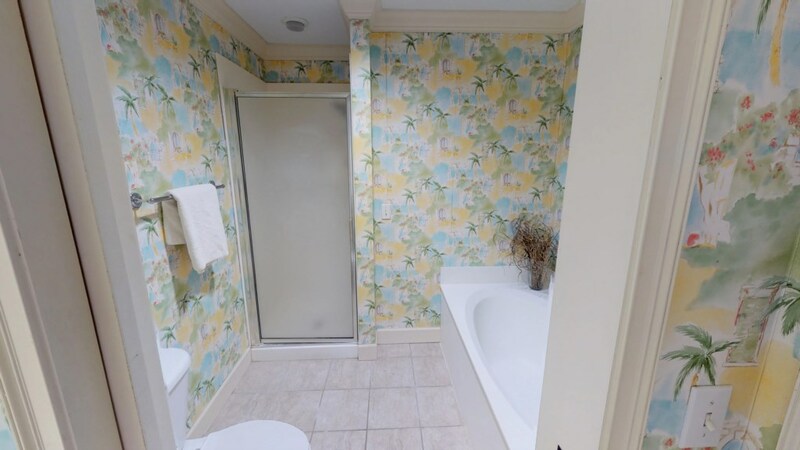 410 North Shore is located on the 4th floor, the same level as the pool and hot tub. 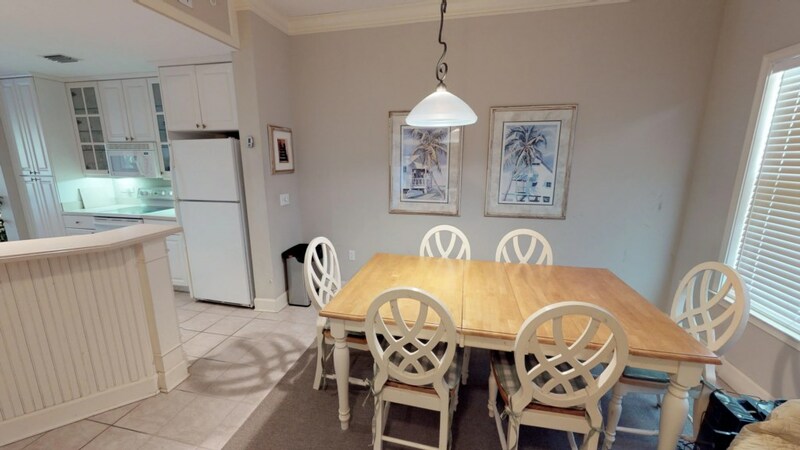 This villa offers a great, open floor plan to include a dining table with seating for 6, well equipped kitchen with bar seating for 3, and spacious living room with pull out sofa and two club chairs. 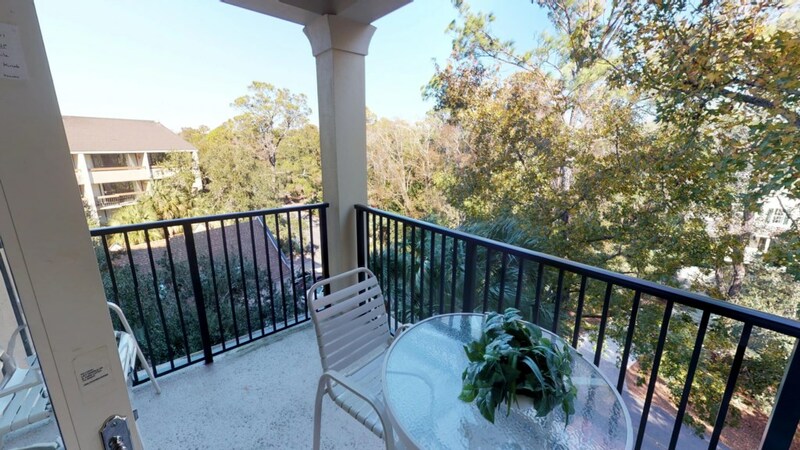 You can access the large, covered patio that overlooks Bittern St. from both the living room and master bedroom. 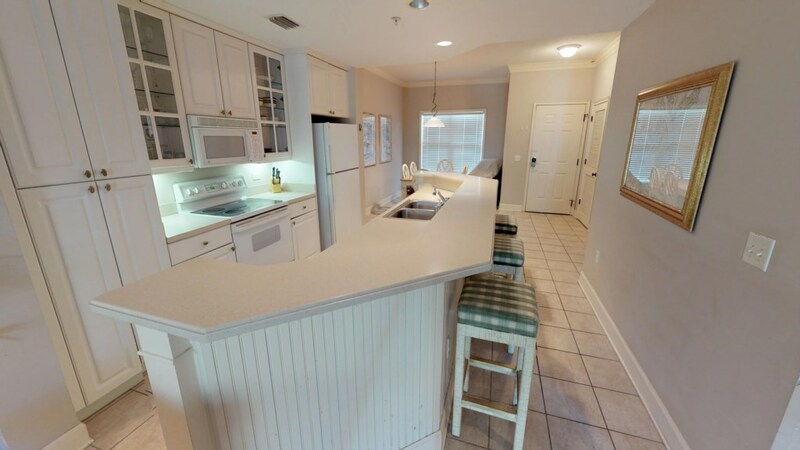 The unit also features a full size stackable washer and dryer making it convenient to clean your beach attire! 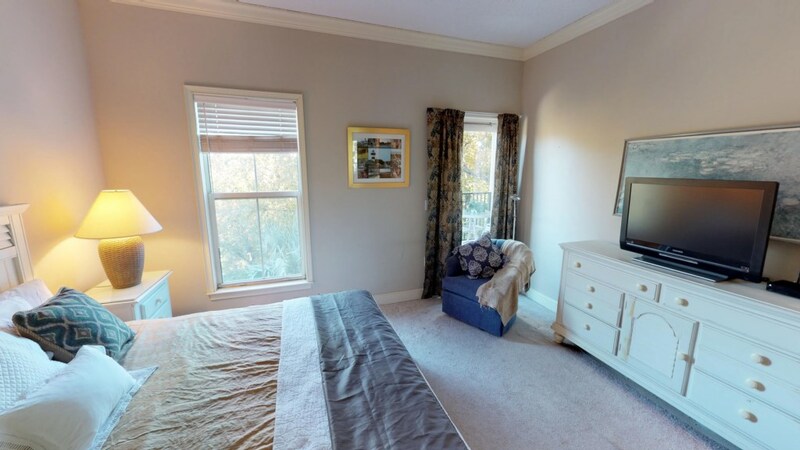 The guest bedroom includes two twin beds, TV, and a private full size bath. 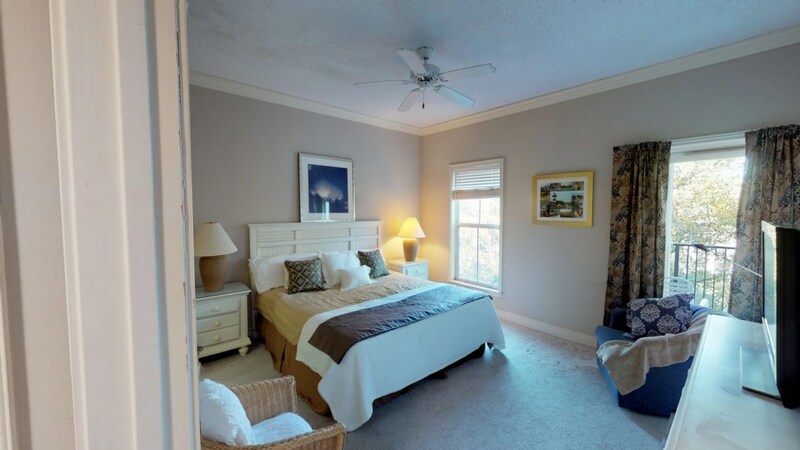 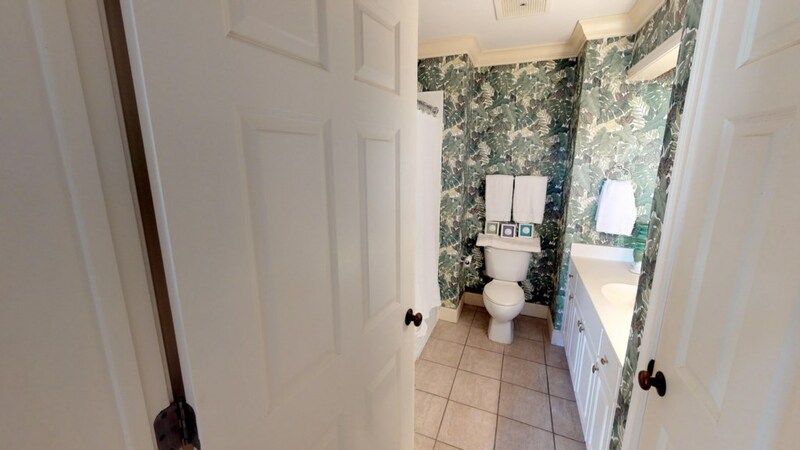 The master bedroom offers a king bed, TV, and private bath with separated vanity, garden soaking tub, and stand up shower. 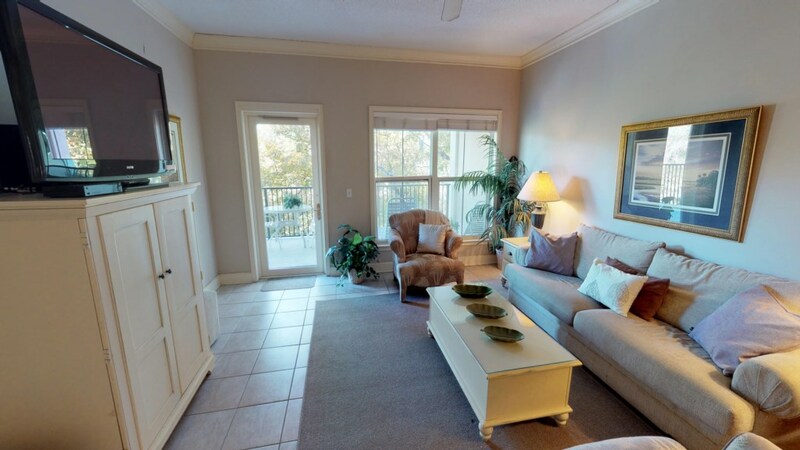 North Shore Place is located on North Forest Beach Dr. and also includes access to the oceanfront pools at the Seacrest Resort. 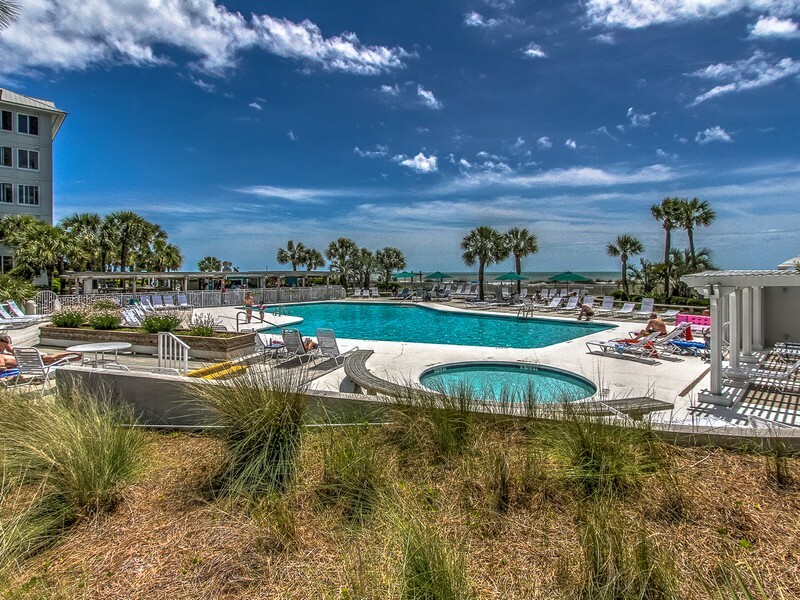 Monthly Rates Available, contact us today!